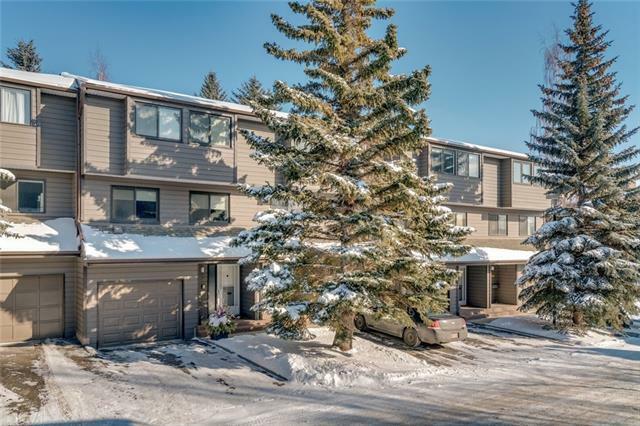 Dont miss out on one of the largest units in this development in the sought after community of Lakeview. 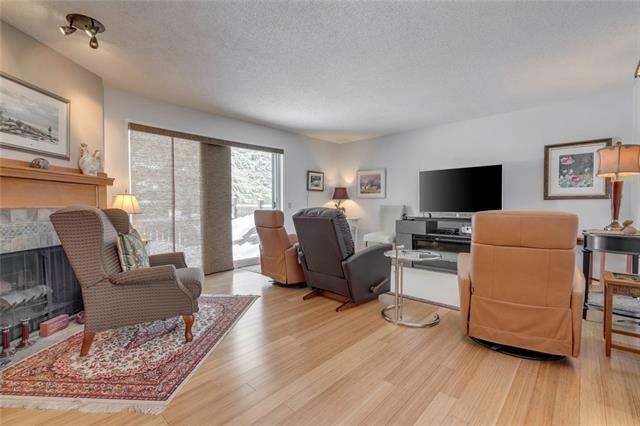 This beautiful 3 bedroom, 2.5 bath townhome with double attached garage features a huge living room with bamboo hardwood floors, a wood burning fireplace, & sliding doors that open to your amazing patio oasis. The open Kitchen / Dining area was updated with cork floors, new countertops, backsplash, crown molding, & is perfect for cooking & entertaining with its large island / breakfast bar. The master bedroom retreat has two closets, a 4pce ensuite, & overlooks a treed greenspace. The upper level has two more bedrooms & a 4 Pce bathroom. 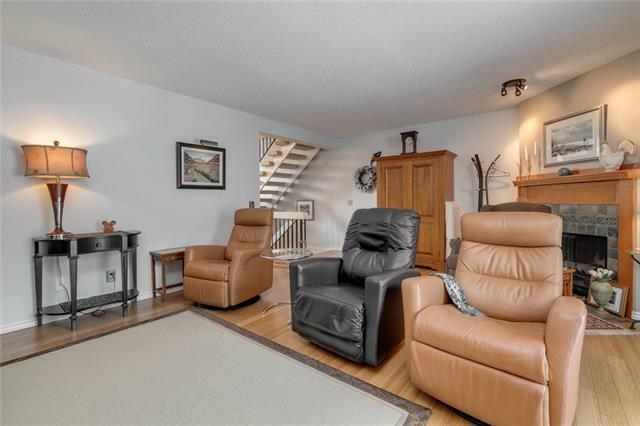 Additional upgrades in this home include: high efficiency Furnace (2011), soft water & hot water tank (2008), insulated garage door & outdoor remote, electric heater at the front entrance (2014) & the insulation was increased /upgraded in attic. 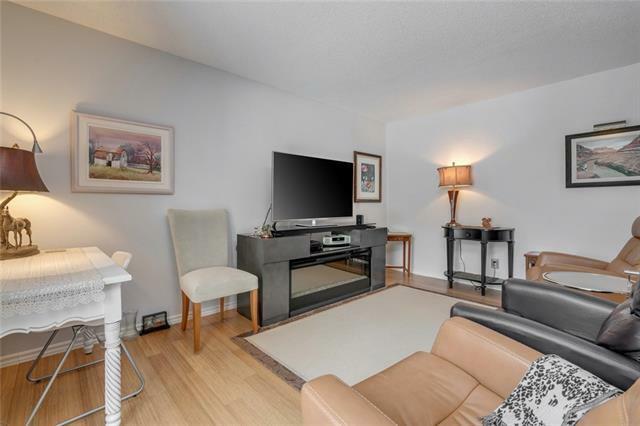 Enjoy walks or bike riding in Glenmore Park, shopping at Lakeview plaza & Westhills, and a short commute to downtown.